Pfc. 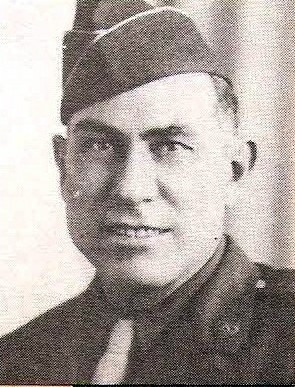 Walter Ervin Allen, son of W. W. Allen, Olney. Entered Army, 1942, trained in Wisconsin. Served in England and Germany. Awarded Purple Heart, ETO with 2 Stars and GCM. Wounded in London, 1944. Discharged in 1945.